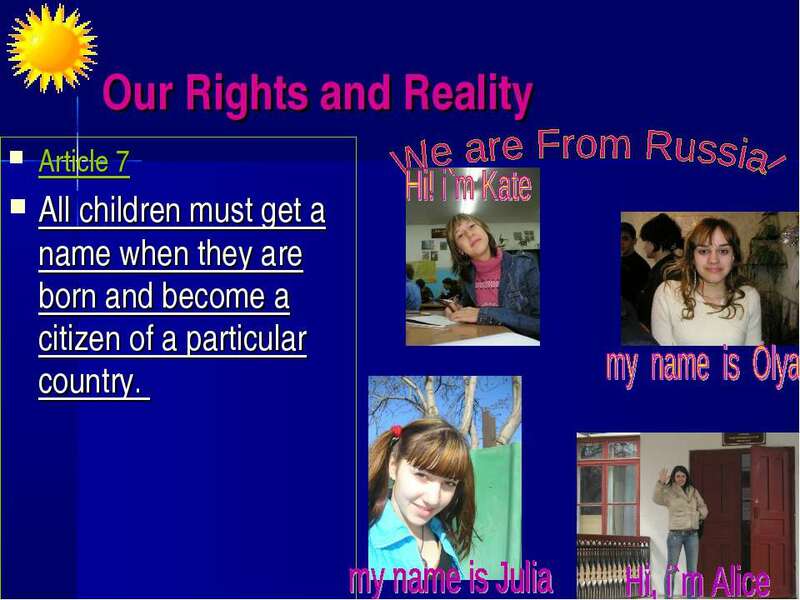 Our Rights and Reality Article 7 All children must get a name when they are born and become a citizen of a particular country. 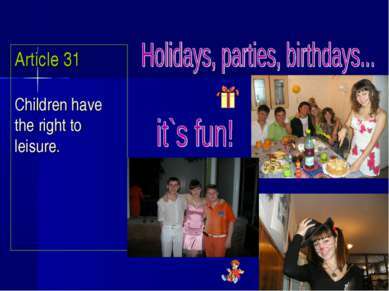 Article 12 Children have the right to express their views. Article 16 Children have the right to privacy. I clean it, do homework there, invite my friends…It`s my world! 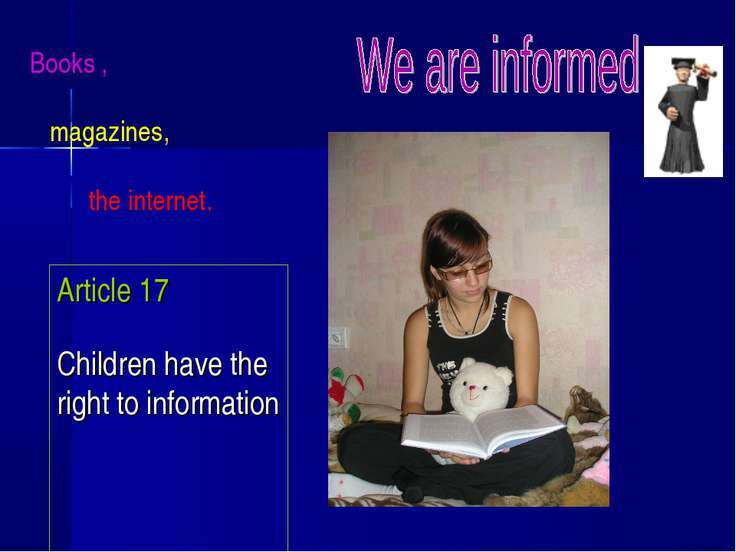 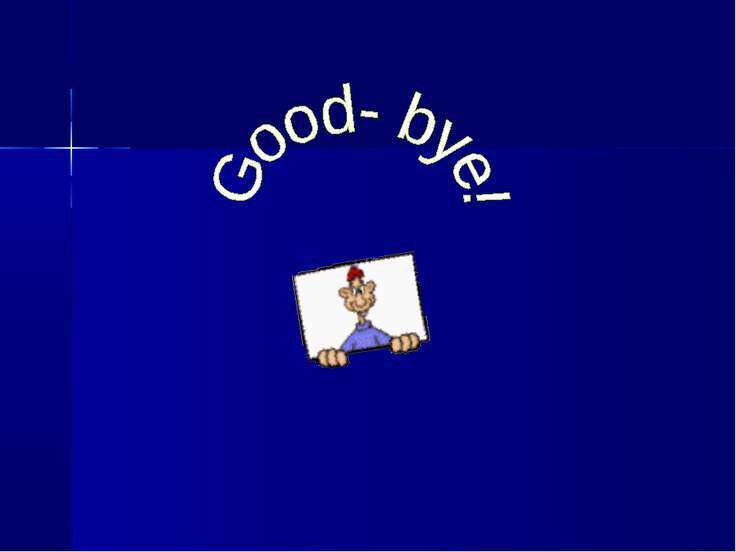 Article 17 Children have the right to information Books , magazines, the internet. 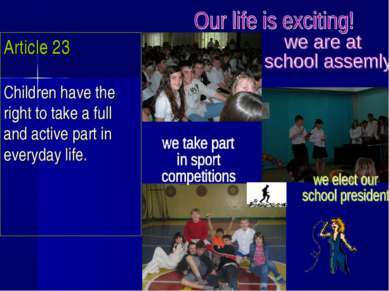 Article 23 Children have the right to take a full and active part in everyday life. Article 28,29 Children have the right to education and development. Article 31 Children have the right to leisure.